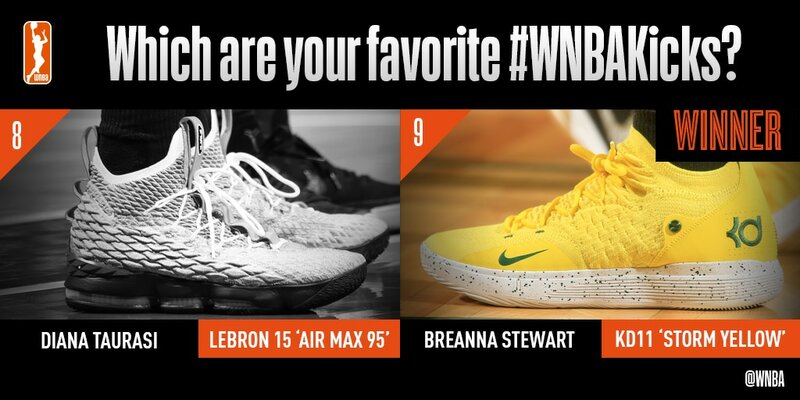 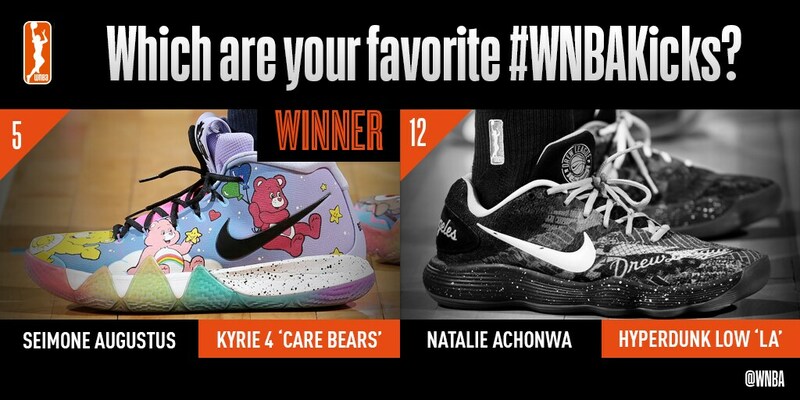 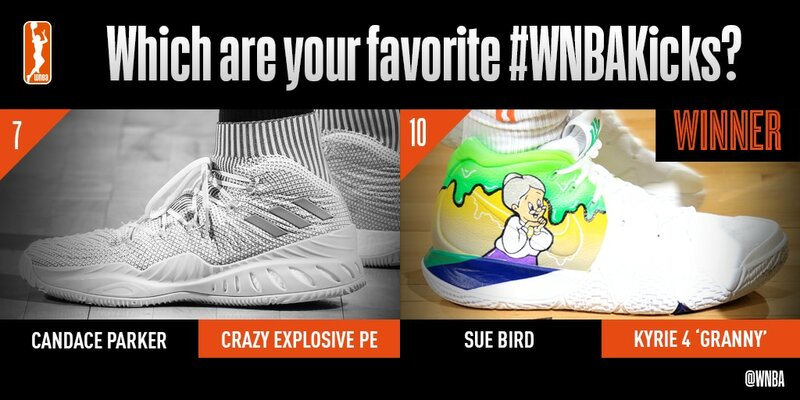 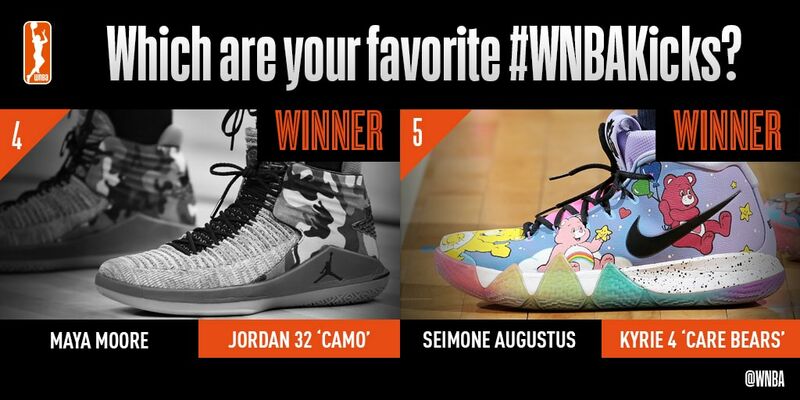 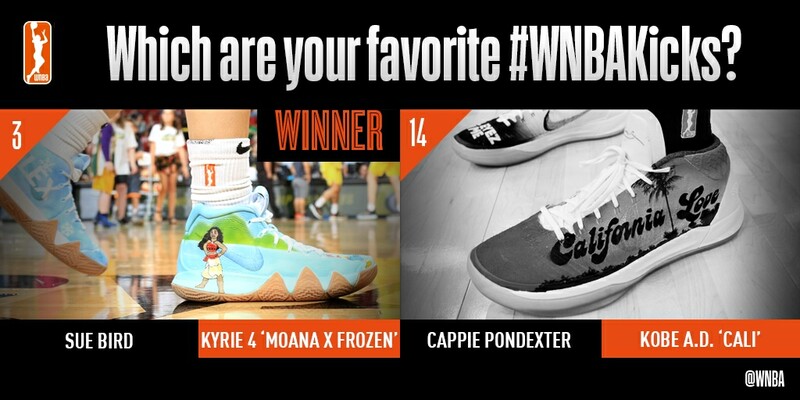 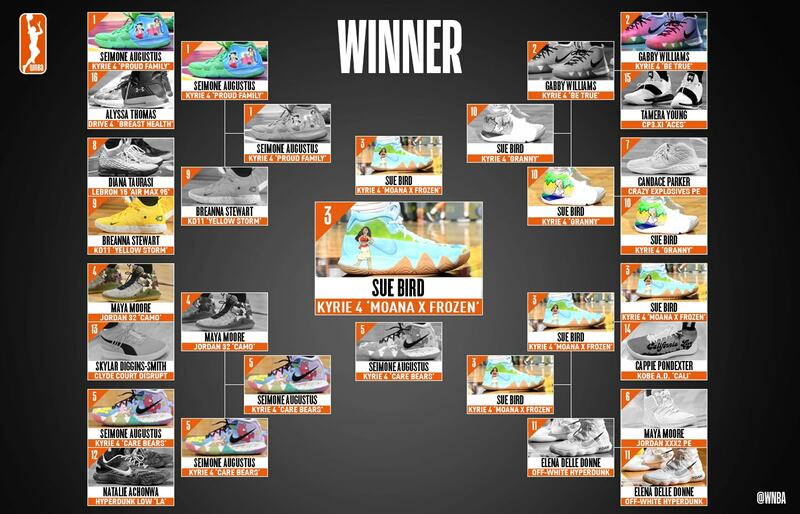 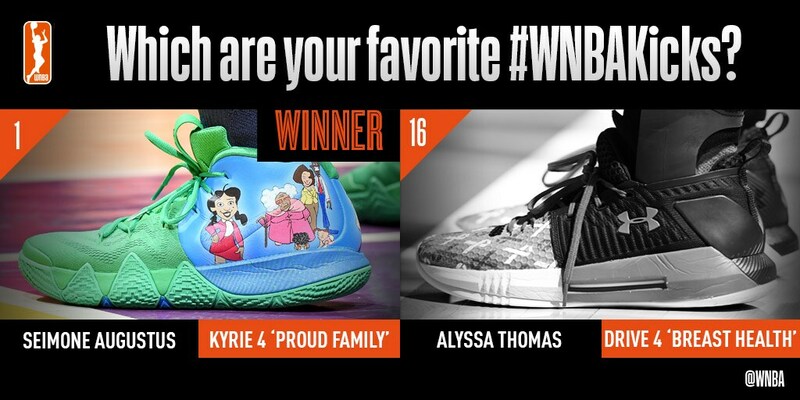 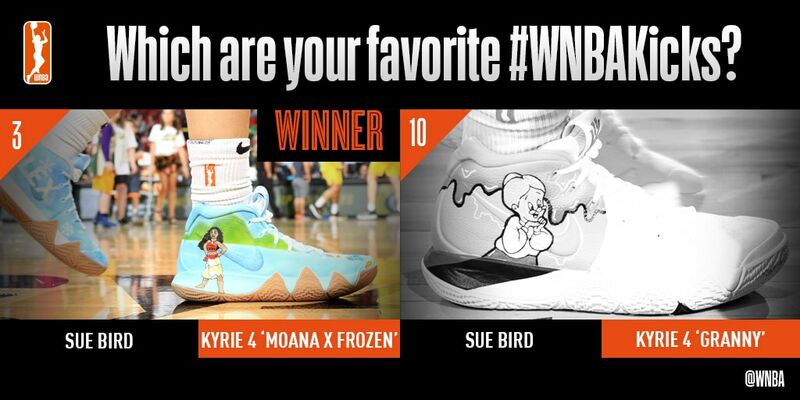 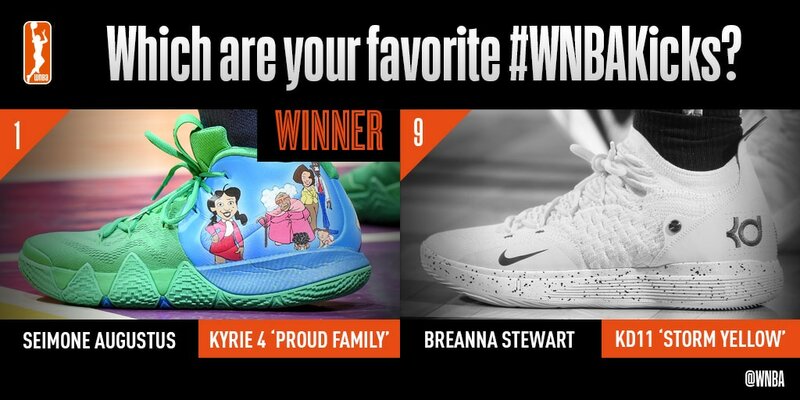 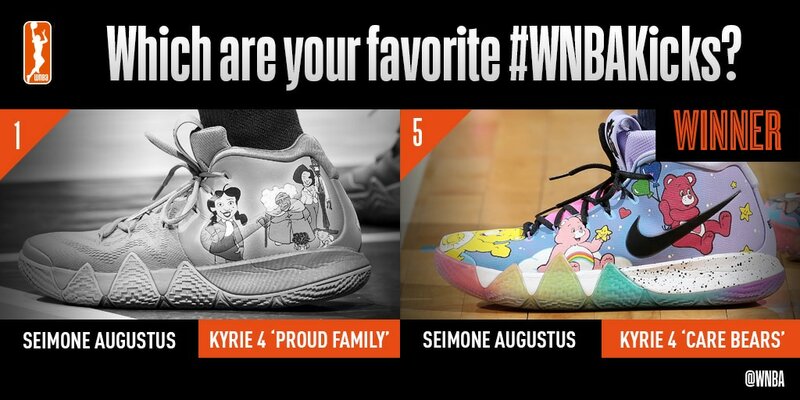 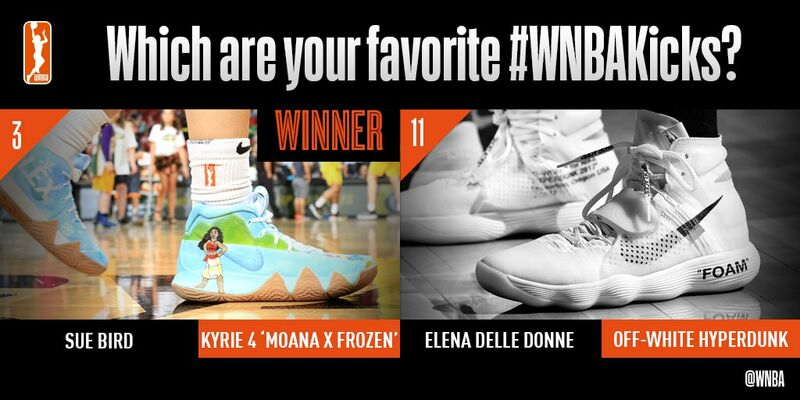 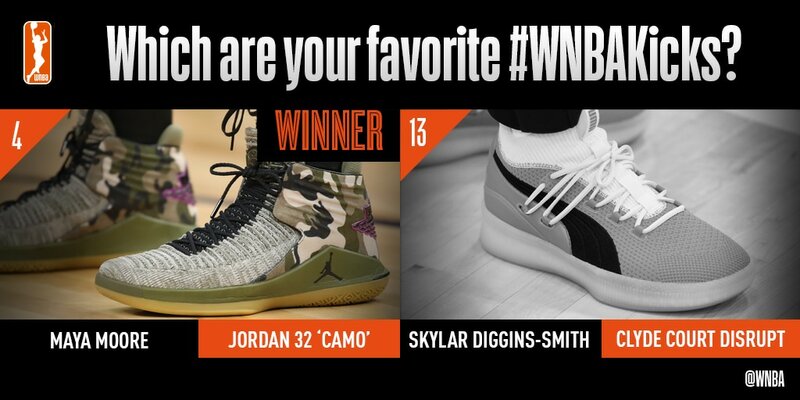 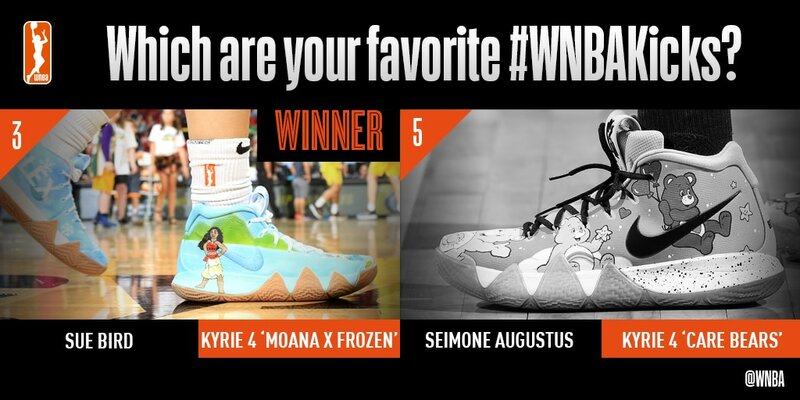 You voted all last month for your FAVORITE kicks in the 2018 #WNBAKicks of the YEAR Bracket, and you’ve officially crowned the champ! 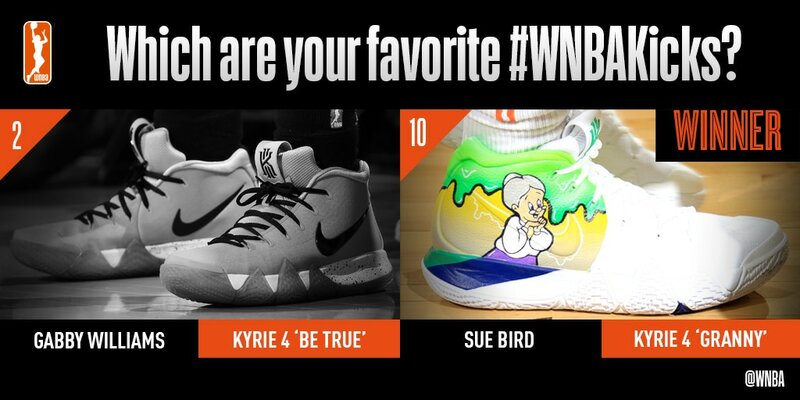 We saw a lot of heat on the court last season, and 2019 is sure to have much more. 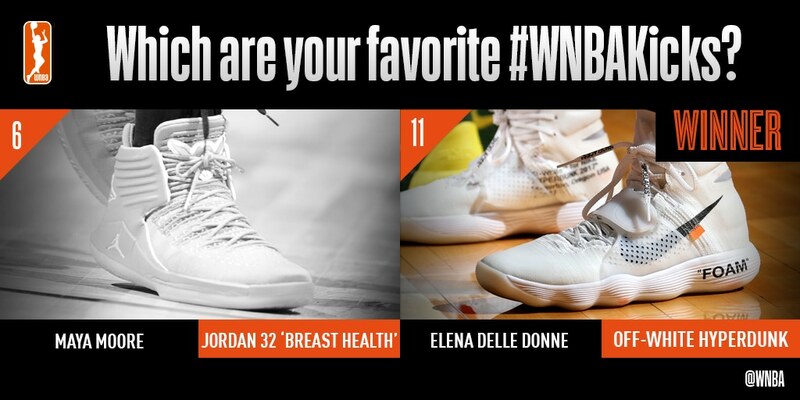 Season tips May 24th – make sure not to miss any of the action! 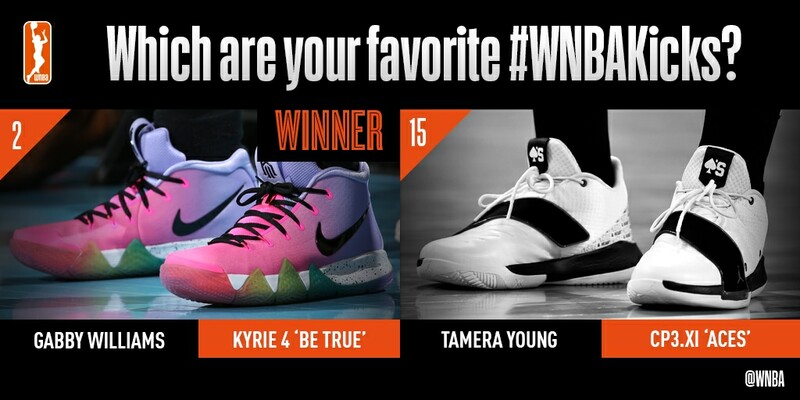 *Two options limited per player.